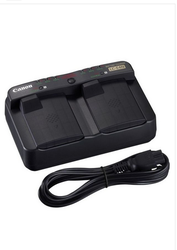 Camarena - Authorized Wholesale Dealer of canon nb 10l lithium ion battery, canon adaptor ca 590e & canon battery pack bp 718 in Kolkata, West Bengal. 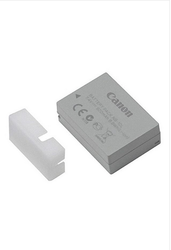 TheCanon NB-10L Lithium-Ion Battery Packis a rechargeable battery pack for select Canon PowerShot digital cameras. The 7.4 V battery has a capacity of 920 mAh. 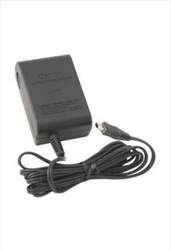 Canon CA-590E Compact Power Adapter designed for Canon ZR800, ZR830, ZR850. 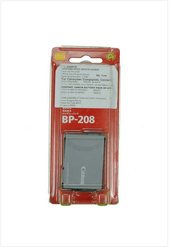 Canon Camcorder DC 10, Battery Part Number- BP-208. 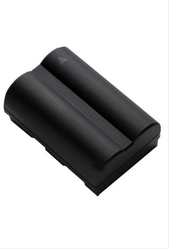 Replacement Lithium-Ion Battery is a rechargeable 850 mAh Camcorder battery. 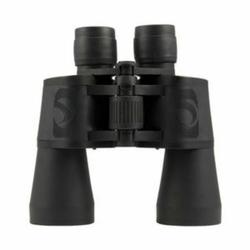 It is compatible to DC 10, DC 20, DC 40, DC 100, Elura 100, FVM300, IXY DVS1, iVIS DC22, iVIS DC200, Optura S1, MVX Series camcorder. 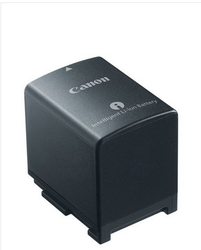 The high-capacityCanon BP-511A Rechargeable Lithium-Ion Batteryfeatures lithium technology, which ensures maximum battery life and maximum power. It also features no memory effect that lets you recharge partially drained batteries without reducing performance. 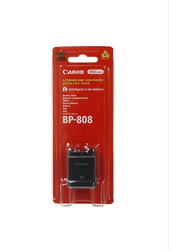 TheCanon BP-808 Replacement Lithium-Ion Batteryis a rechargeable 890mAh, 7.4V battery. 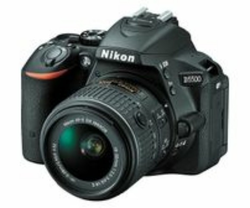 It is compatible with the Canon FS10, FS11, FS20, FS21, FS22, FS31, FS40, FS100, FS200, FS300, FS400, HF S11 refurbished, HF21 refurbished, VIXIA HF G10, HF M30, HF M31, HF M32, HF M40, HF M41, HF M300, HF M301, HF M400, HF S10, HF S11, HF S20, HF S21, HF S30, HF S100, HF S200, HF11, HF20, HF200, HF21, HG20, HG21, and XA10 camcorders. 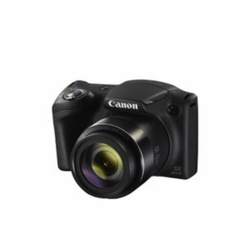 TheCanon BP-820 Lithium-Ion Battery Packis small and lightweight, and can be charged or discharged at any time without developing memory effects, meaning it will never lose its ability to hold a full charge. It has a voltage of 7.4V and a capacity of 1780mAh. 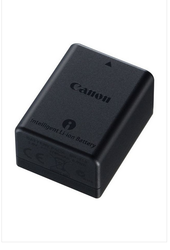 TheLC-E4N Battery ChargerfromCanonwill charge two separate LP-E4 or LP-E4N battery packs--at a rate of 120-130 minutes per battery. 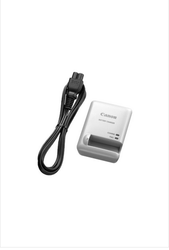 The charger plugs directly into AC outlets and includes an AC adapter.When in use, the charger performs battery capacity calibration so that the remaining battery level can be indicated accurately when used in the EOS-1D X camera.